Pathways to Europe: first blogpost has been published! Pathways to Europe: new blog entry! Pathways to Europe: Another blog entry! Migration and European Cosmopolitanism: A Critical Assessment program now online! 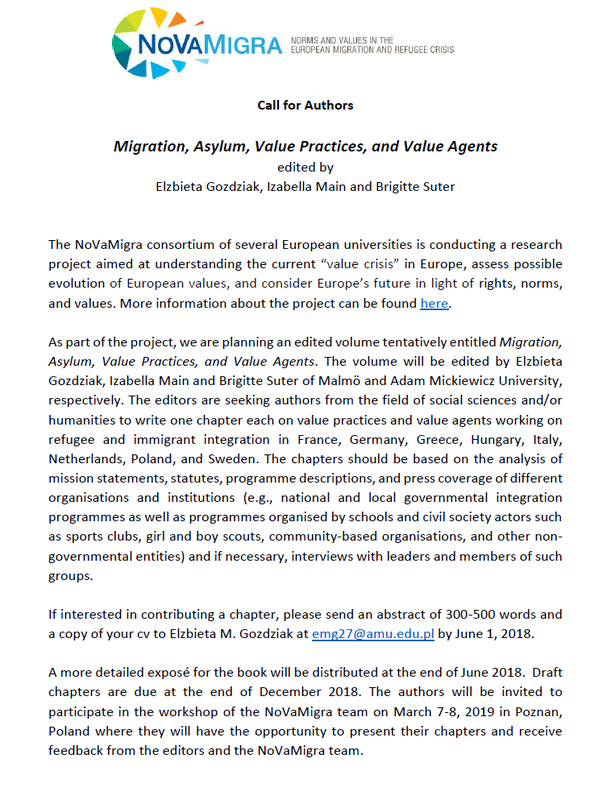 The NoVaMigra consortium of several European universities is conducting a research project aimed at understanding the current “value crisis” in Europe, assess possible evolution of European values, and consider Europe’s future in light of rights, norms, and values.